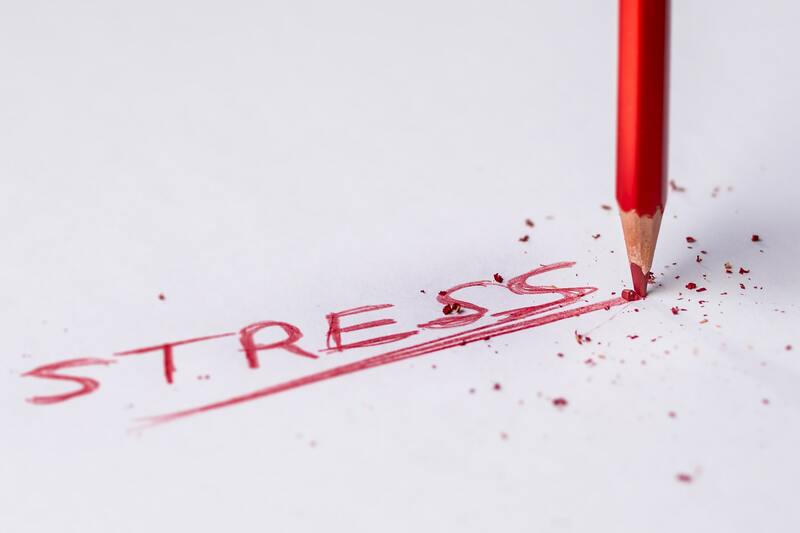 Getting the most out of your working day isn’t always straight forward but there are plenty of quick ways to improve your productivity. 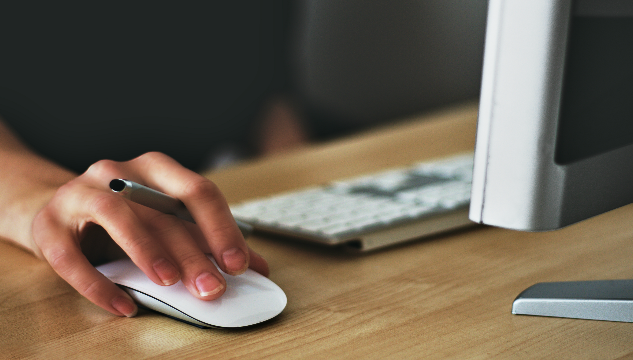 We’ve collected some of our favourite tips and pieces of advice to help boost your office productivity with a few easy steps. 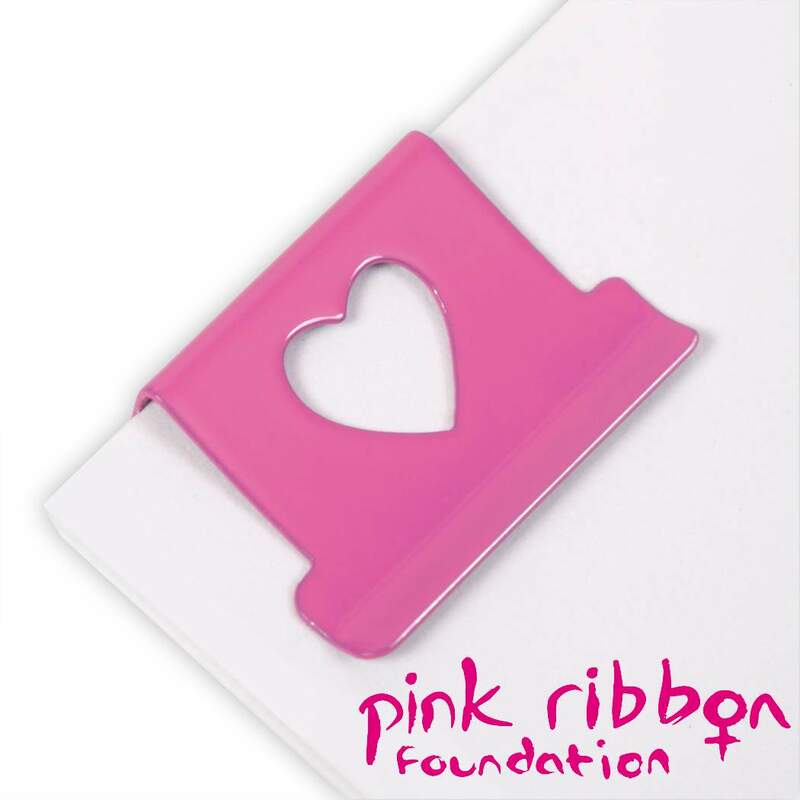 Staying in the Pink: Rapesco Continues Support of The Pink Ribbon Foundation! Rapesco Office Products are proud to announce their continued support for The Pink Ribbon Foundation and their fight against breast cancer into 2018. 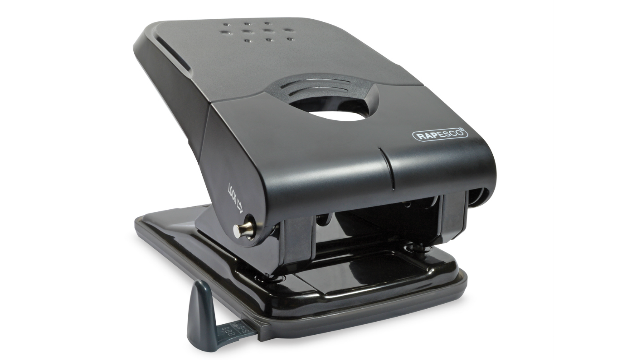 Depending on the type of stapler you have, refilling the staples will need a different approach but loading your Rapesco stapler is easy, be it top-loading, front-loading or even rear-loading. Here’s a quick, simple guide to assist. 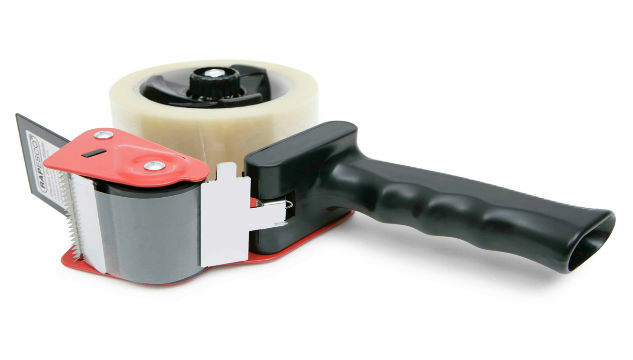 A packing tape dispenser is ideal for sealing boxes, cartons and makes light work of all heavy duty packaging jobs. Rapesco’s 960 dispenser is quick and easy to load, too. 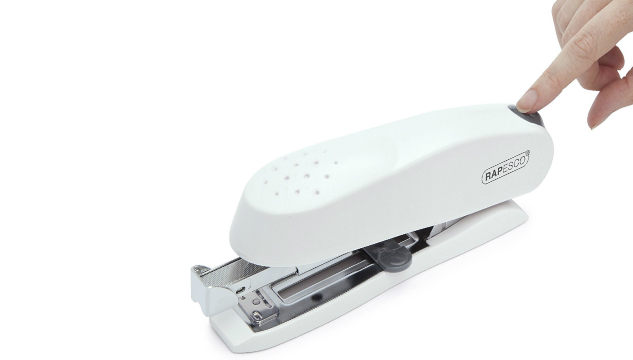 Here’s a simple, step-by-step guide on how to load this packaging tape dispenser. Rapesco Office Products is celebrating its 60th year in business. Founded in 1957 and still in private ownership, the company has continually grown its product range and customer reach, today doing business in more than 100 countries worldwide with millions of customers relying on its products. 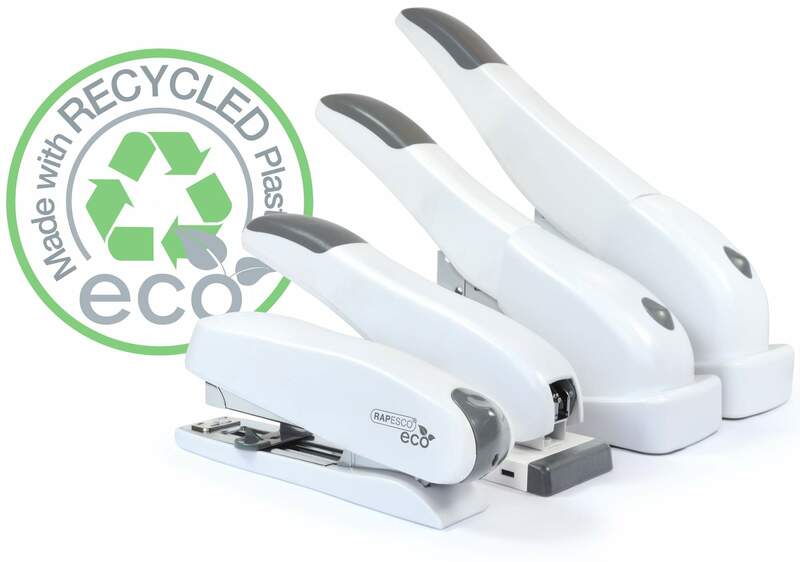 Rapesco Office Products are making good on their commitment to the environment; upgrading a number of their existing products to ECO material and launching several new exciting ECO products. 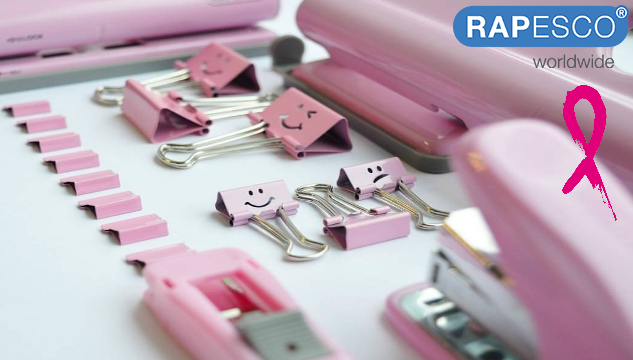 Boring black office products are a thing of the past – with an ever growing range of colourful products, Rapesco introduce five products to brighten your desktop and make your workspace fun! Think Pink: Think Rapesco & The Pink Ribbon Foundation! Rapesco Office Products are proud to announce their support for The Pink Ribbon Foundation and their fight against breast cancer. 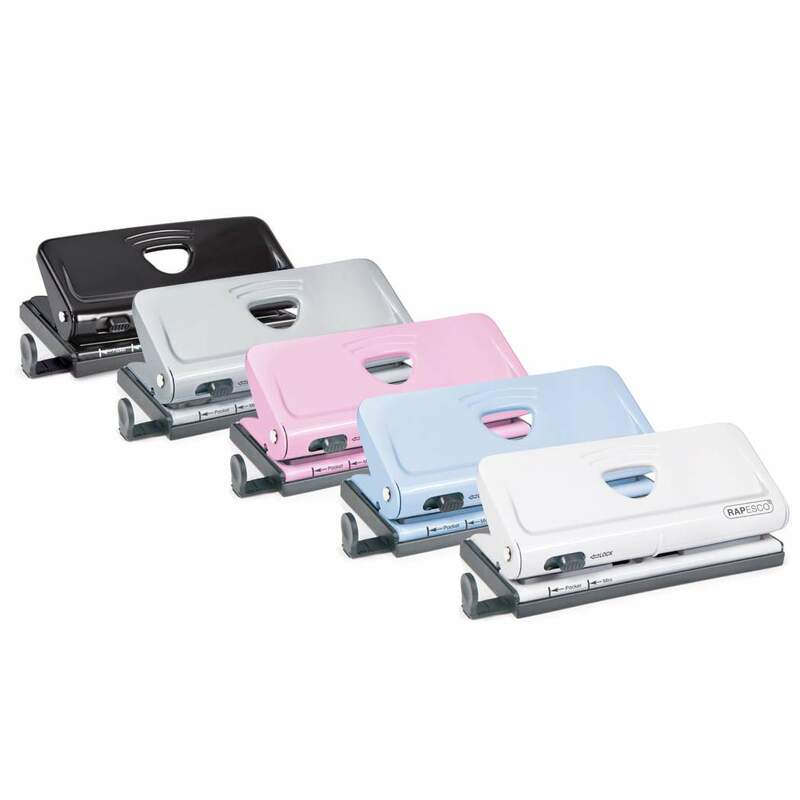 The new X5-50ps joins our outstanding X5 range of Less Effort staplers and hole punches, making light work of punching up to 50 sheets.